A new edition of the acclaimed monograph on the legendary designer, published to coincide with the centenary of his birth. Philippe Thomé was born in Geneva in 1951. 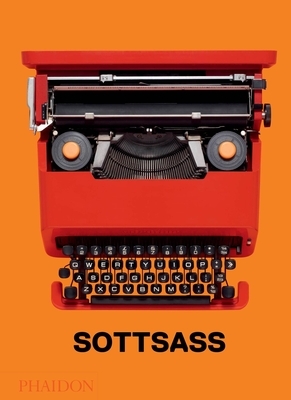 In 1991 he was awarded a doctor of letters by the University of Geneva, having written his thesis on the work of Ettore Sottsass. He taught history of art at the universities of Geneva and Lausanne, and history of architecture and design at ECAL (School of Art and Design, Lausanne).